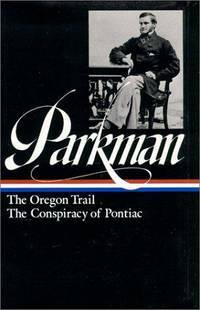 NY: Random House, 1963. dj w/3" piece missing, clipped price, in mylar; 205 clean, unmarked pages/index. Early. Hardcover. Very Good/Good. Illus. by B/W Photos. 8 vo. NY: Random House, 1963. pictorial c; owner's name; 205 clean, unmarked pages/index. Hardcover. Very Good/No Jacket as Issued. Illus. by B/W Photos. 8 vo. NY: Duell, Sloan & Pearce, 1947. 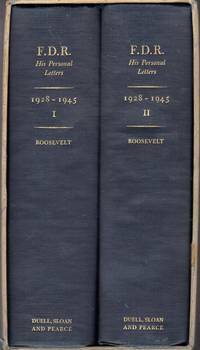 First Edition, First Printing; 2 volumes in very good slipcase; black c w/gilt titles; Foreword by Eleanor Roosevelt. 1st. Hardcover. Very Good/No Jacket as Issued. Illus. by B/W Photos. 8 vo. Bloomfield Hills, MI: Bruccoli Clark, 1981. 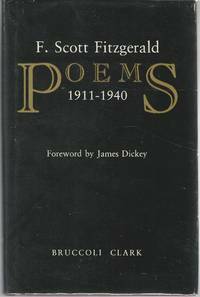 First Edition, First Printing; dj in mylar; marked review copy with date; 189 clean, unmarked pages; James Dickey (Foreword). 1st. Hardcover. Very Good/Very Good. 8vo. NY: Carroll & Graf, 2002. 326 clean, unmarked pages; slight crease at corner tip of cover. 1st. Paperback. Very Good. 4 vo. Fitzgerald, F. Scott (Francis Scott Key) Shain, Charles E.
Minneapolis, Minnesota: University of Minnesota, 1961. 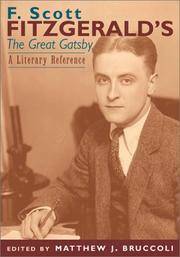 1st printing; stapled orange wraps; school stamp; 48 pages; very lite pencil underlning. 1st. Paperback. Very Good. 8vo. NY: Chelsea House, 1985. owner's plate; 208 clean, unmarked pages/index; Literary Criticism By Edmund Wilson, Lionel Trilling, Marius Bbewley, Malcolm Cowley, Robert Ornstein, Mary E. Burton, William E. Doherty, James Gindin, Roy R. Male, Artnur Mizener, Ronald J. Gervais . 1st. Hardcover. Near Fine/Near Fine. 8 vo. Rockville, MD: Author Price Gudes, 1997. 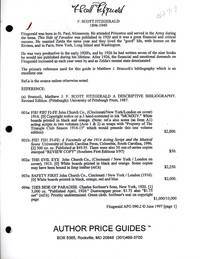 11 clean, unmarked pages; short descriptons of the author's major editions with market prices and a sample autograph. 1st. Unbound. Very Good. 4 Vo; .5 Pounds. 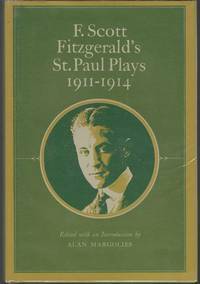 Princeton, N.J.: Princeton University Press, 1978. dj in mylar; 166 clean, unmarked pages; Four dramatic works by Fitzgerald. 1st. Hardcover. Near Fine/Near Fine. Illus. by B/W Photos. 8 vo. 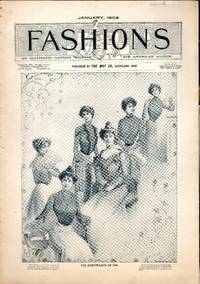 Cleveland, OH: Fashions Publishing Co. ; May Company, 1902. stapled pictorial wraps; 20 clean, unmarked pages. 1st. Paperback. Very Good. Illus. by B/w. Elephant Folio. Magazine. Evanston, IL: Clark Publishing Company, 1963. 1st, thus printing; 130 clean, unmarked pages. 1st. Paperback. Very Good. Illus. by B/w. 12 vo. Magazine. NY: Viking Press, 1982. First Edition, First Printing; 256 clean,unmarked pages and about 150 photographs; dj w/ lite wear, unclipped price. 1st. Hardcover. Very Good/Very Good. Illus. by B/W Illus. 4 vo. NY: Viking Press, 1982. 256 clean, unmarked pages + about 150 photographs; dj w/ lite wear, price clipped; First Edition, First Printing. 1st. Hardcover. Very Good/Very Good. Illus. by B/W Illus. folio. Oberlin, OH: Oberlin College, 1938. Blue buckram with white designs and black art-deco lettering; 308 clean, unmarked pages..will not fit in priority envelope. 1st. Hardcover. Very Good/No Jacket as Issued. Illus. by B/W Photos. folio. Privately Priinted, 1986. 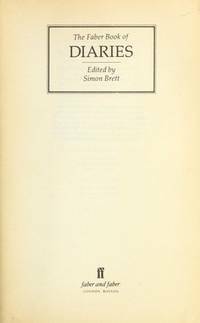 First Edition, First Printing; dj in mylar (price unclipped); 237 clean, unmarked pages/index. A history of the five Provinces: Normandy, Brittany, Burgundy, Aquitaine, Provence. 1st. Hardcover. Near Fine/Near Fine. 8 vo. FRANCE AND ENGLAND IN NORTH AMERICA: VOLUME I. Pioneers of France in the New World; The Jesuits in North America; La Salle and the Discovery of the Great West; The Old Regime in Canada. NY: Library of America, 1983. in original shrinkwrap 1504 clean, unmarked pages. 1st. Hardcover. Fine/Fine. 8 Vo; 2 Pounds. NY: Grosset & Dunlap, 1925. 1st thus Photoplay Edition; dj w/chipping, tears, in mylar; 345 clean, unmarked pages. 1st. Hardcover. Very Good/Good. Illus. by Scenes from Photoplay. 12 Vo; 1 Pound. NY: Hyperion, 1998. 1st printing; unpaginated, clean, unmarked; dj w/lite wear, unclipped price. 1st. Hardcover. Very Good/Very Good. Illus. 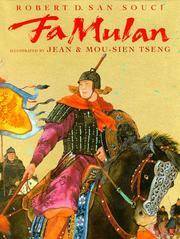 by Jean Tseng & Mou Sien Tseng. folio. 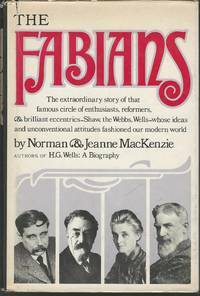 London: Faber & Faber, 1987. 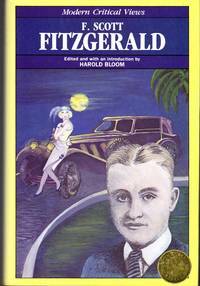 First Edition, First Printing; 498 clean, unmarked pages; dj w/unclipped price, in mylar. 1st. Hardcover. Very Good/Very Good. 8 vo. NY: Simon & Schuster, 1977. 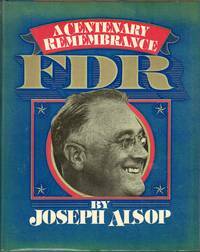 First Edition, First Printing; dj w/lite chipping, unclipped price, 446 pages, index, references, 29 illustrations; rem mrk on bottom edge. 1st. Hardcover. Very Good/Very Good. Illus. by 24 b/w Photos. 8 vo.